See how your shirt looks before placing an order. At Shirts Done Right, we strive for perfection. 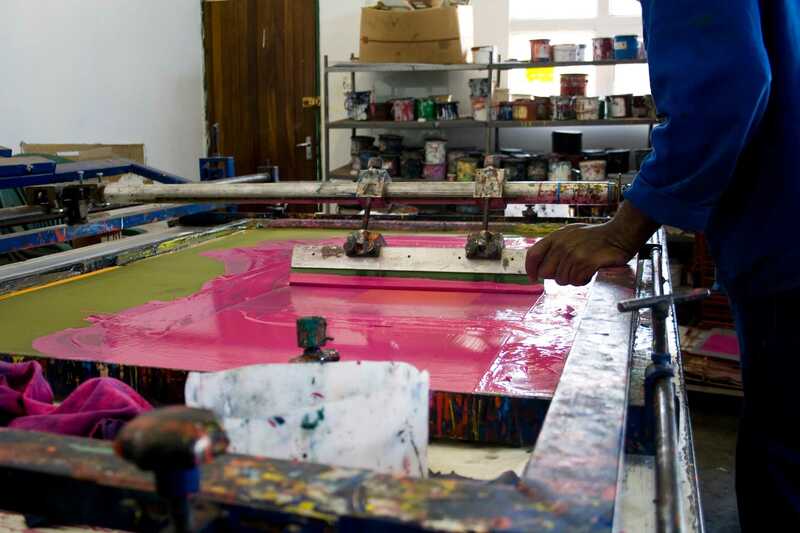 Our talented team of designers and artisans have been printing shirts for decades. We have the tools, the knowledge, and the passion to bring your designs to life. From 10 shirts to 100,000 shirts, we carefully inspect every product to ensure that it meets our high standards. You can rest assured that your shirts are in good hands. Call us now and one of our agents will customize a quote for your needs.